Your office won’t be complete without our matching executive chair, guest chair, and/ or meeting chair. 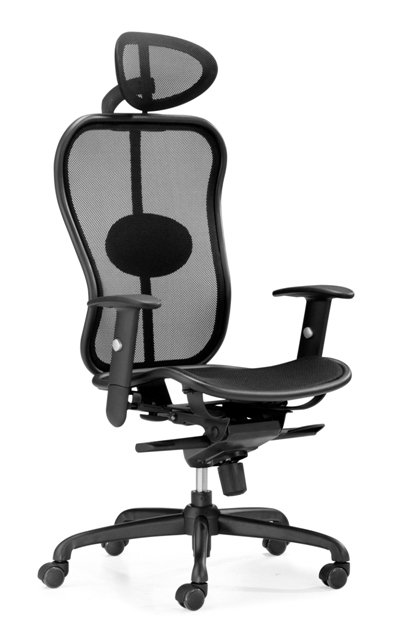 We carry black leather and white leather office chair that are a great match to our executive desks. The black leather chairs come in five wood veneer finishes. The white executive leather chairs come in chrome plated arm rest and stand. A designer office design simply can’t be complete without our matching office chairs.